A Limo Plus chauffeur is the mosT important part of our, and your business. All Limo Plus chauffeurs undergo a rigorous interview process to make sure they meet the high driving and service levels required to be a Limo Plus chauffeur. We look at the driver’s commitment and attitude to service, as well as their driving and planning skills. All our chauffeurs are experienced PCO licensed professionals. 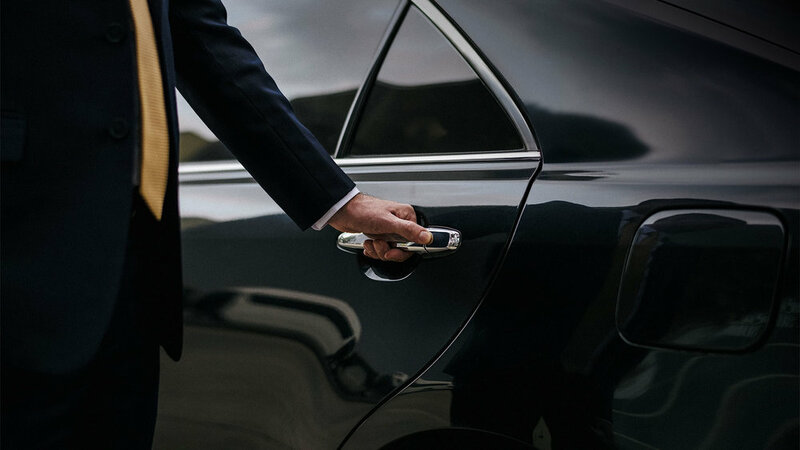 A Limo Plus chauffeur is discreet, well-groomed and smartly dressed in a dark suit, white shirt and tie, polished black shoes and take pride in their work and appearance.